If you arrived on this blog looking for a translation company, instanttranslation.ie offers translation services in a great range of languages. Visit our website and contact us for more information here. 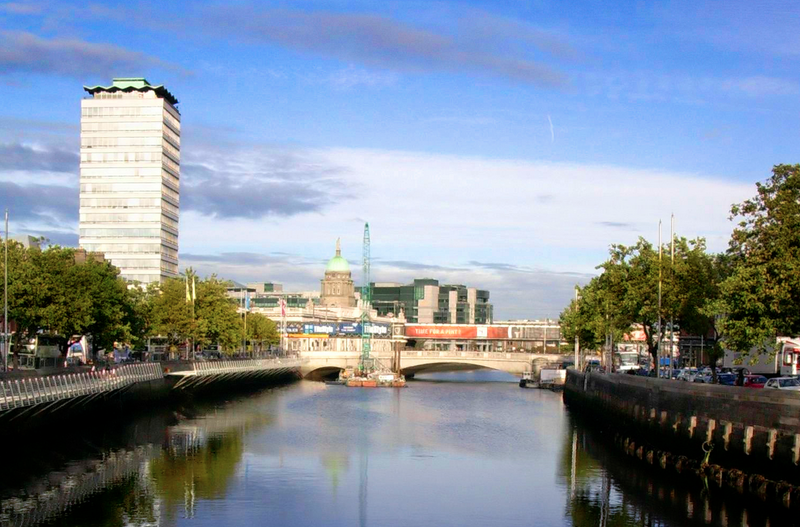 EUNIC Dublin is a EUNIC cluster of members from all around the EU. They represent 6 languages, such as French, Italian and Romanian, and well as a community of around 15,000 people. Its members include the Alliance Francaise, the Embassy of Romania and the Goethe Institute among others. Dublin, as the Unesco capital city of Literature, together with EUNIC promotes multilingualism and multiculturalism aiming at consolidating the organisation to increase the visibility of their work and projects. The EUNIC Dublin cluster, just as the remaining 89 cluster around the world, operates at the local level. The cluster organises a large number of events, including conferences, festivals and debates. They have organized European Literature Night, European language day and many others. The Dublin cluster gets supported by EUNIC with regional meetings, fundraising and projects support. You can check their website to view the local projects at the local level and have more information on the organization at the international level.